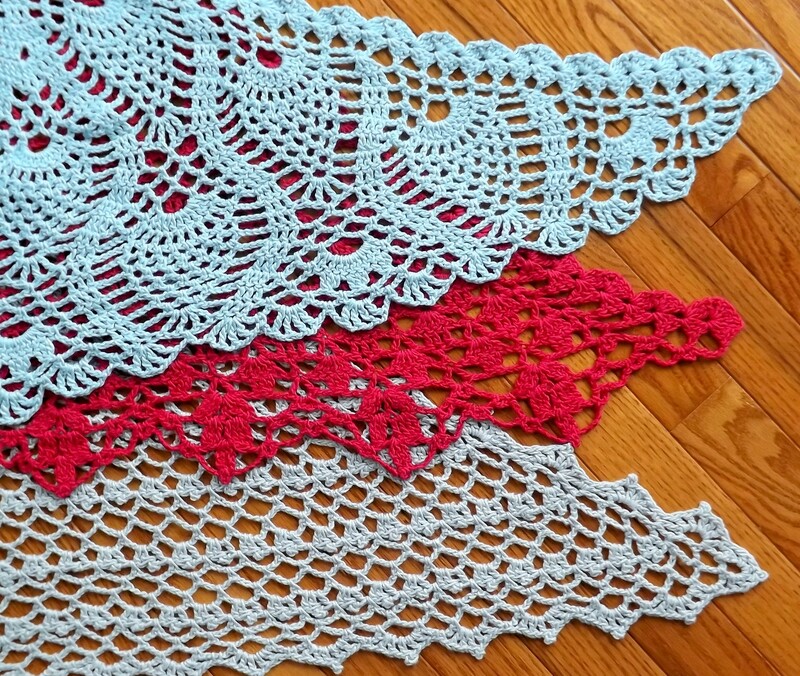 DesigningVashti.com is now your source for Tulip Brand crochet hooks, sets and accessories. Vashti’s new store shelf, Crochet Hooks & More, is loaded with the stuff we love. Searching for an elusive single Etimo cushion grip hook, like the US Size K/10.5 (6.5mm), or the smaller sizes to fill out your set, or steel hooks? We’ve got ’em here. 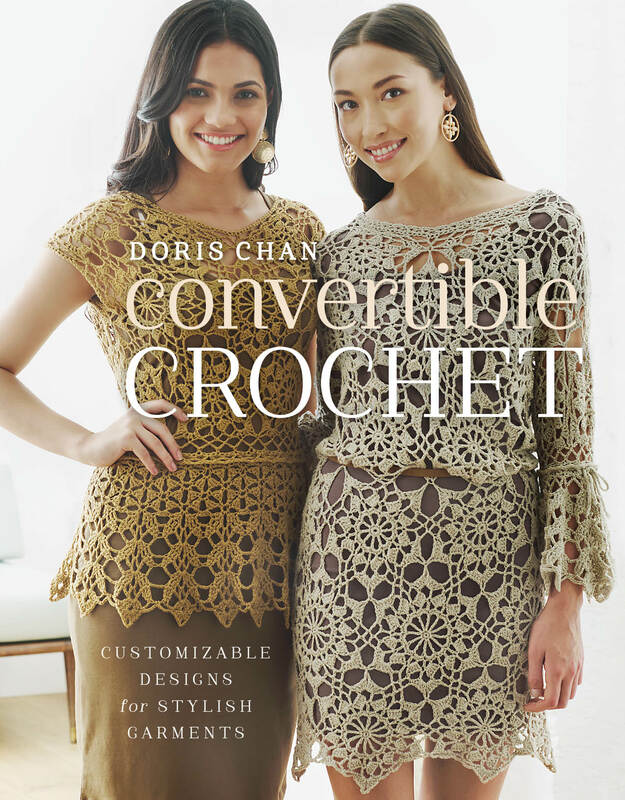 Thinking about a special gift for a crocheting friend, or more likely, a treat for yourself? Consider this incredible array of hook sets, classic and special edition. DesigningVashti.com offers free domestic shipping of crochet hooks, along with Vashti’s prompt and geeky attention to your needs. Coming soon… adorable, colorful Tulip stitch markers! Be sure to check back often as we add more cool stuff for your consideration and more than possible purchase! 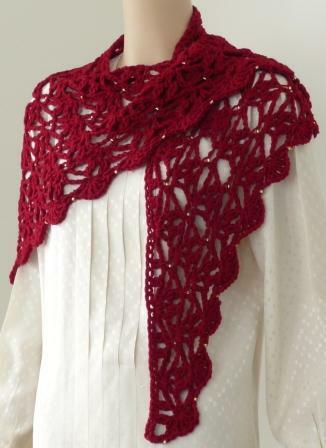 I do not provide pattern support for my designs here on this blog. 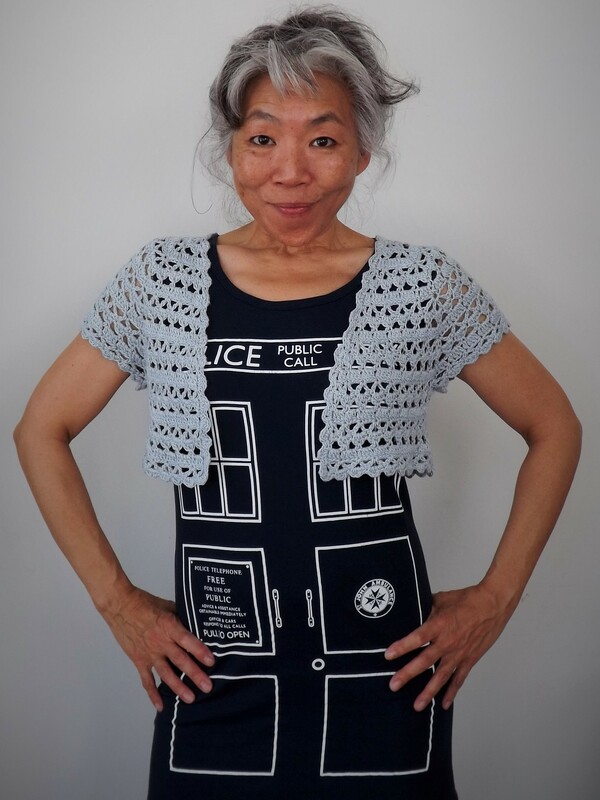 Please join me and the posse at Ravelry.com and post your questions on the forum dedicated to my designs, Doris Chan Crochet. Thanks. 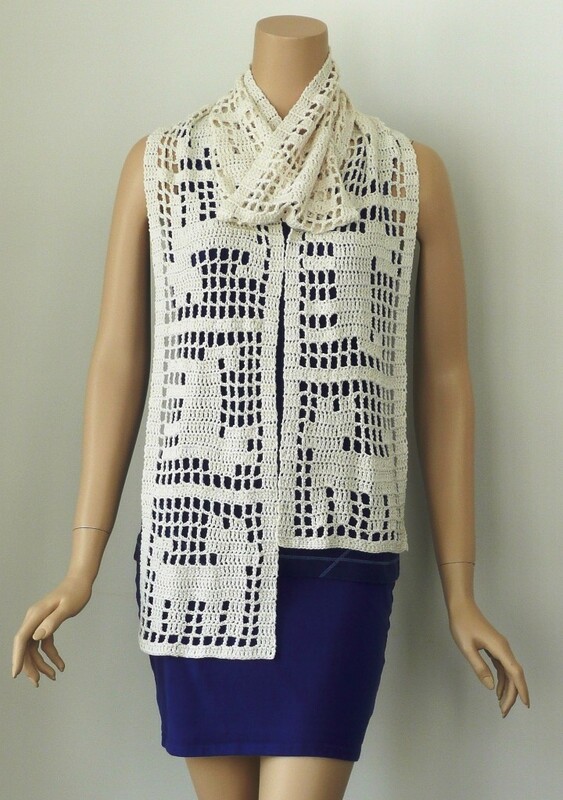 The new crochet pattern line, available at DesigningVashti.com.